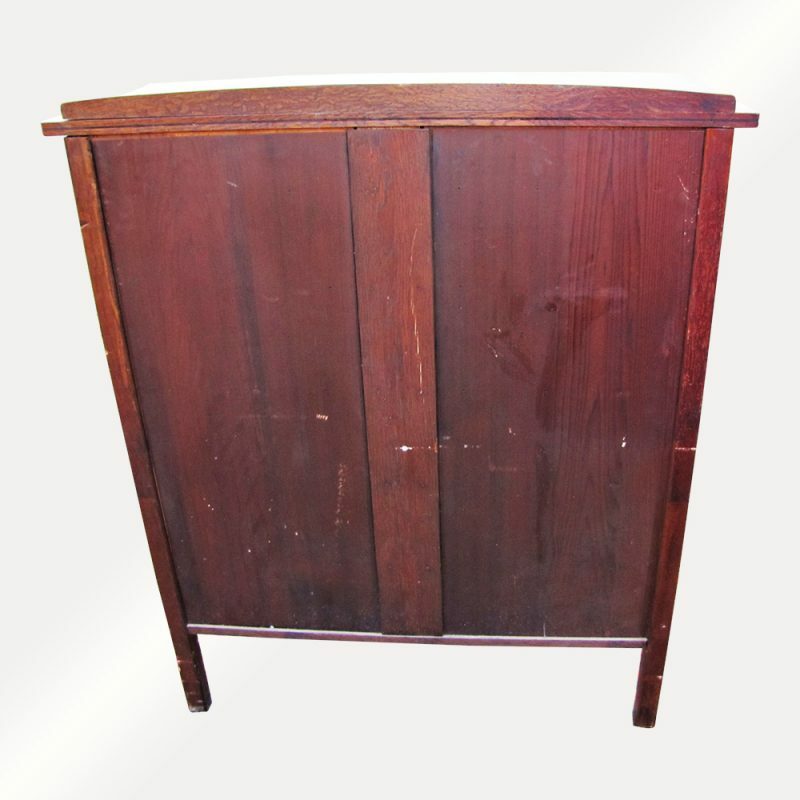 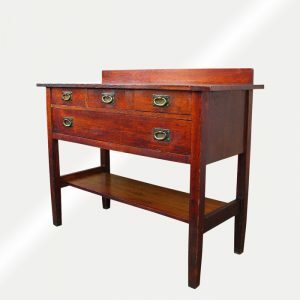 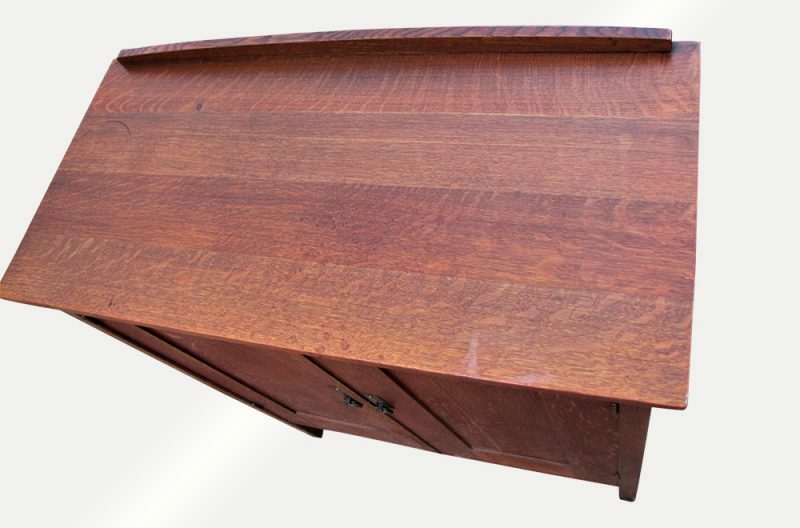 This is a Superb Antique L&jG Stickley Chiffonier from the early 1900’s. 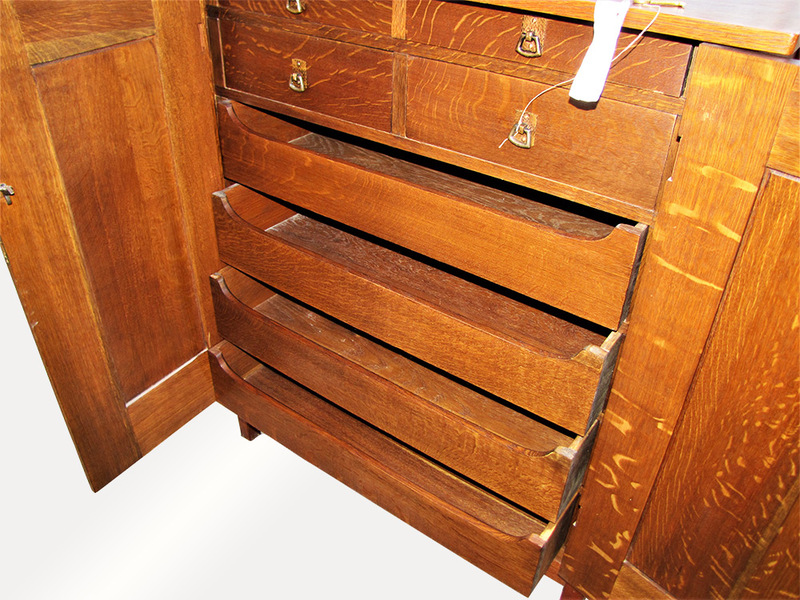 This is a great looking cabinet that is in excellent condition. 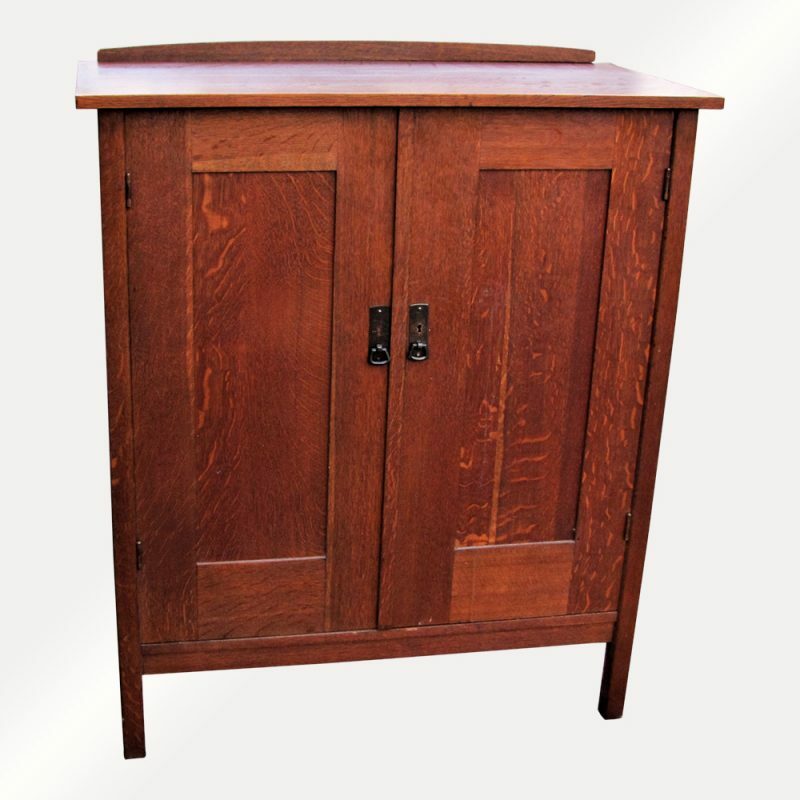 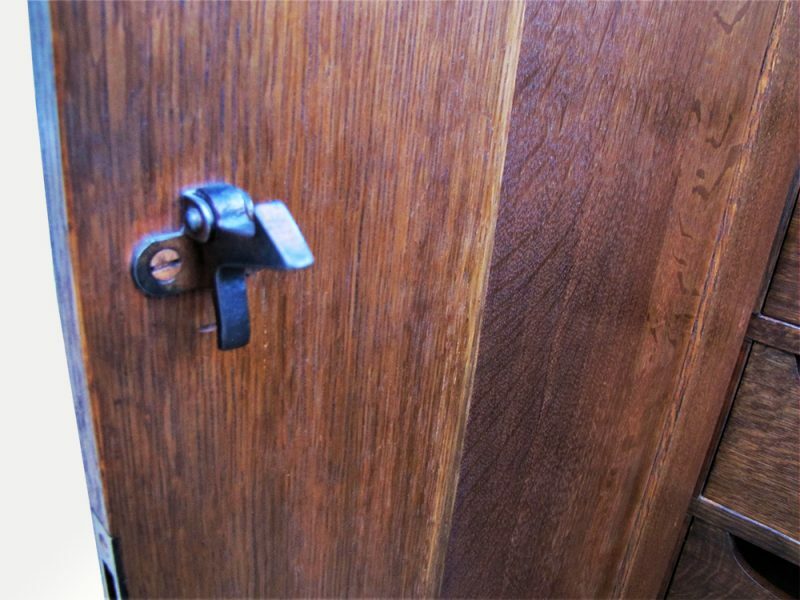 It has a great selection of oak and a super original finish and color. 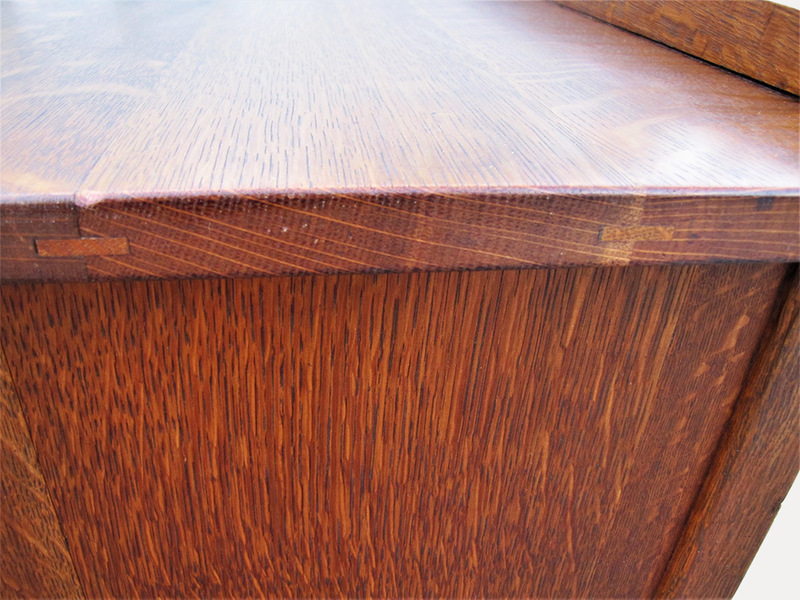 As you can see in the pictures the top is splined in 3 places. 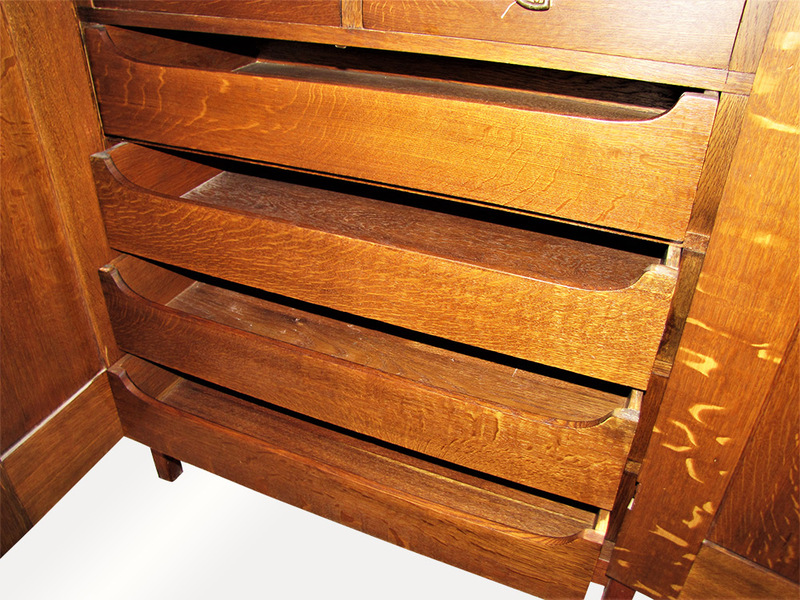 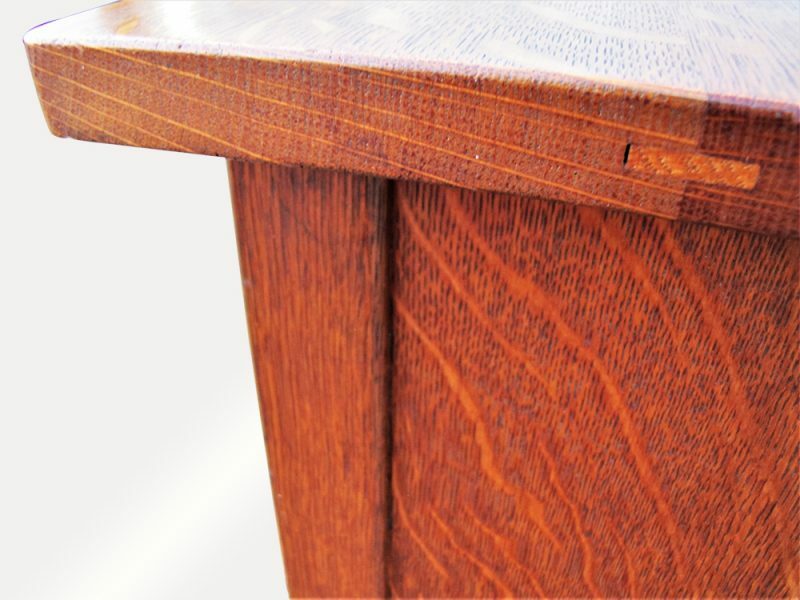 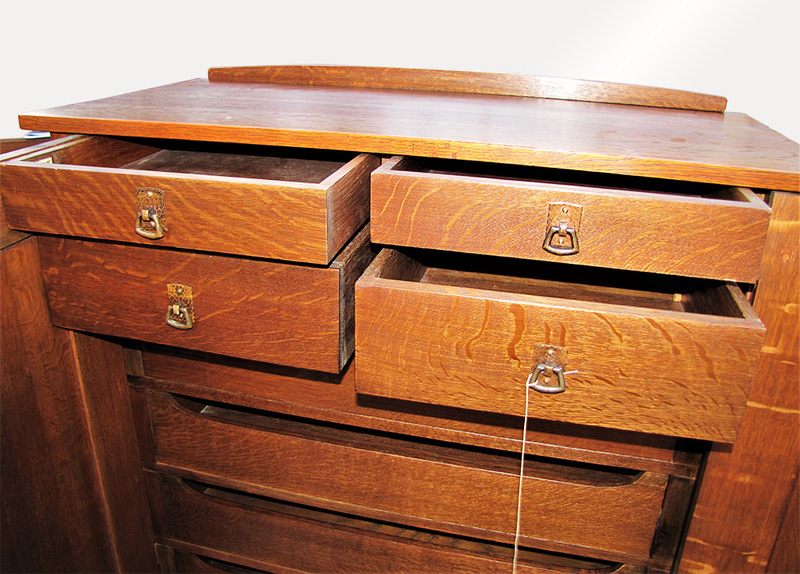 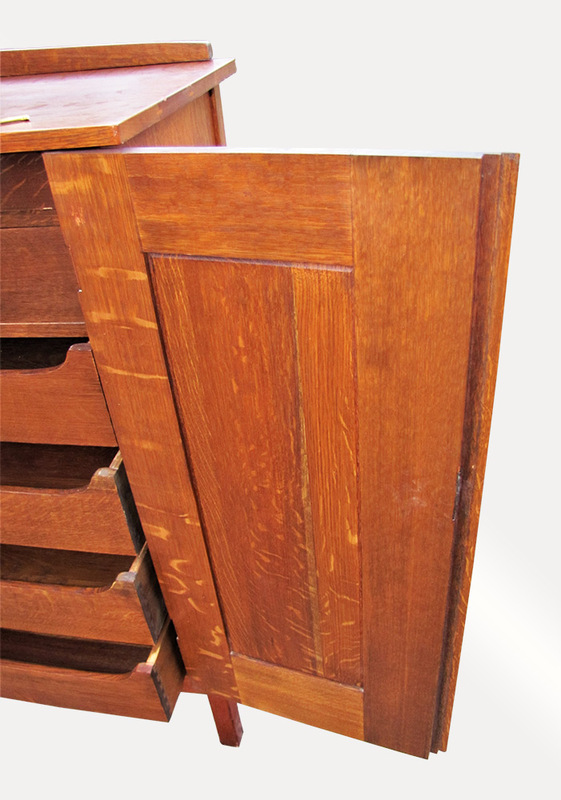 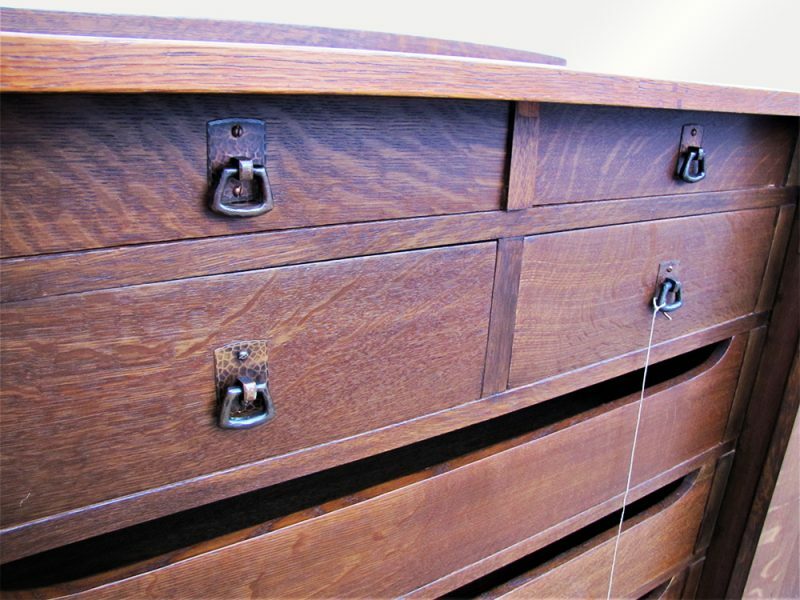 The one drawer is marked with L&jG Stickley as you can see in the pictures. 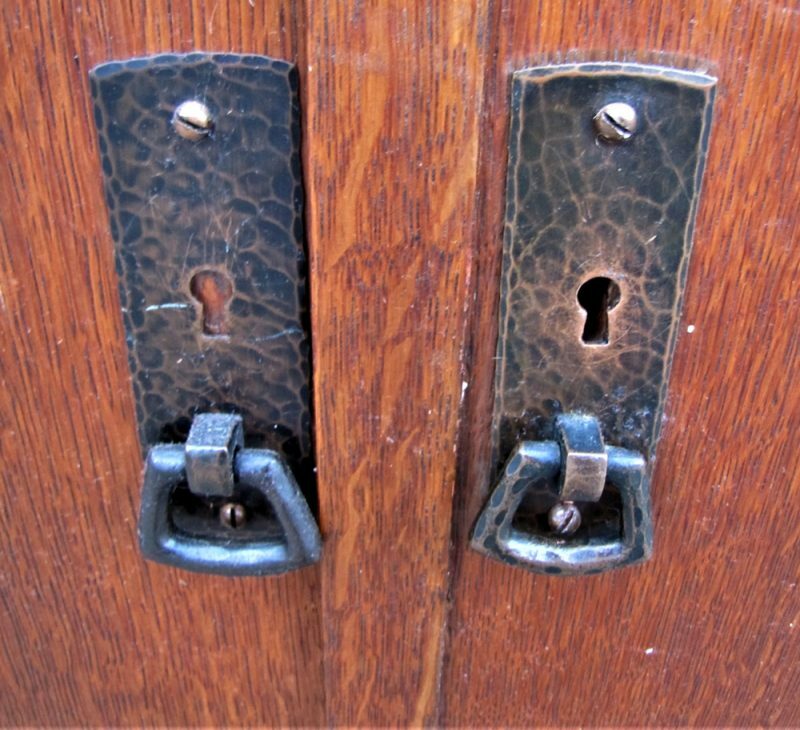 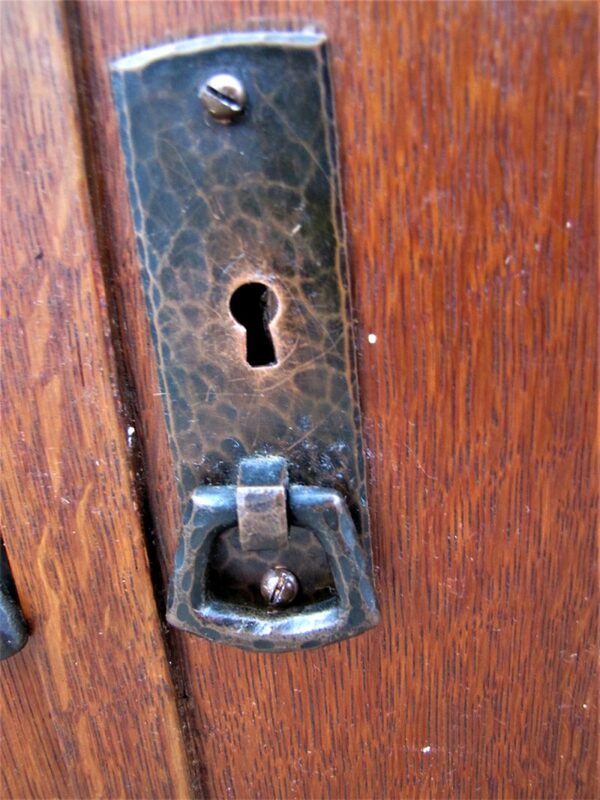 The hardware on this is all original with the original patina. 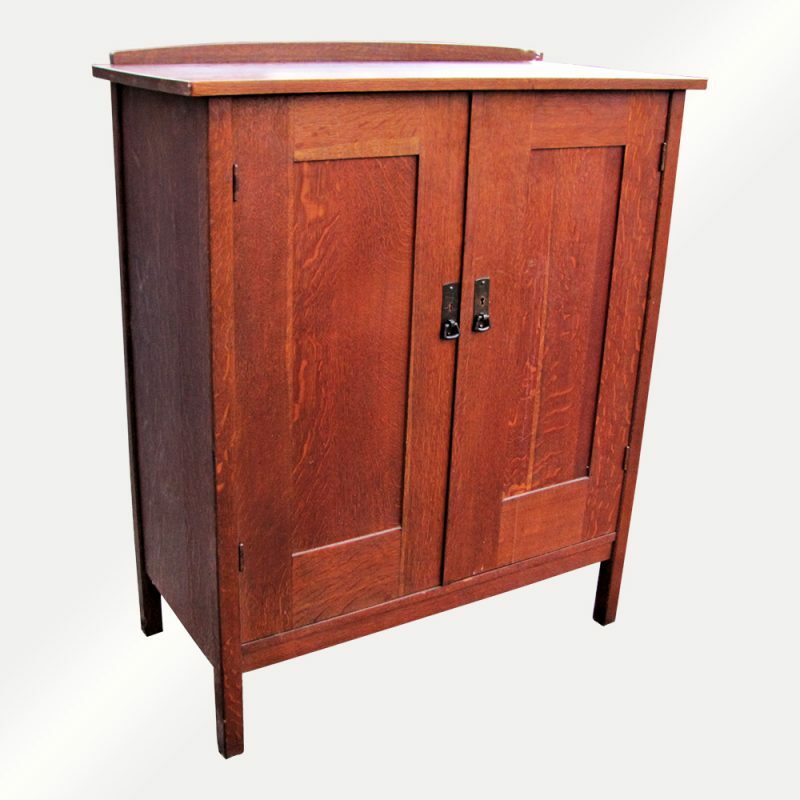 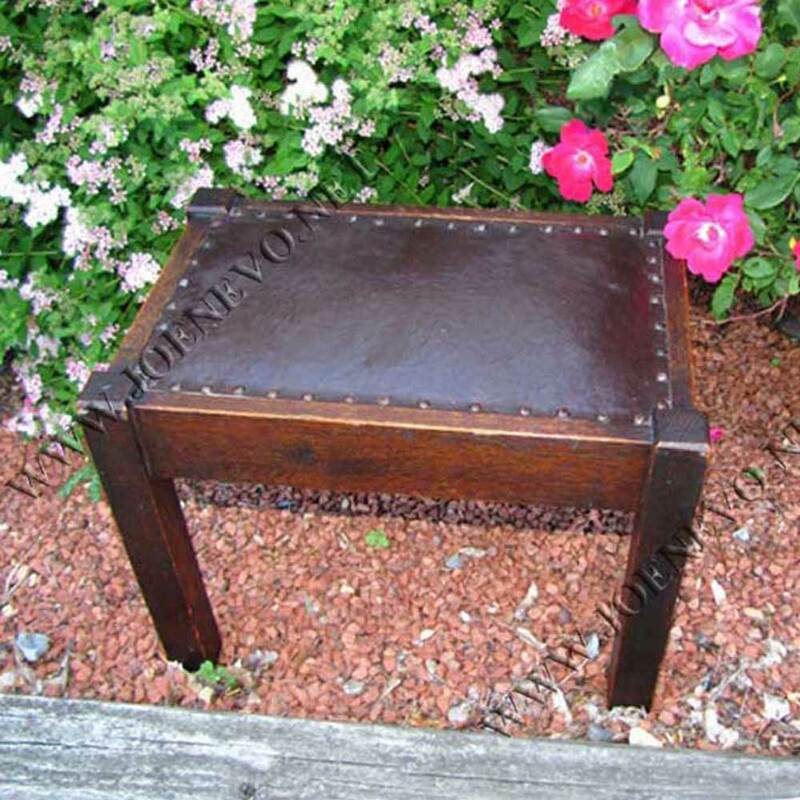 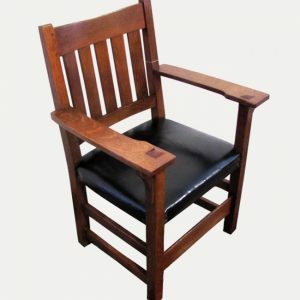 This is a sturdy and strong piece of furniture that is ready to be used in your home right away. 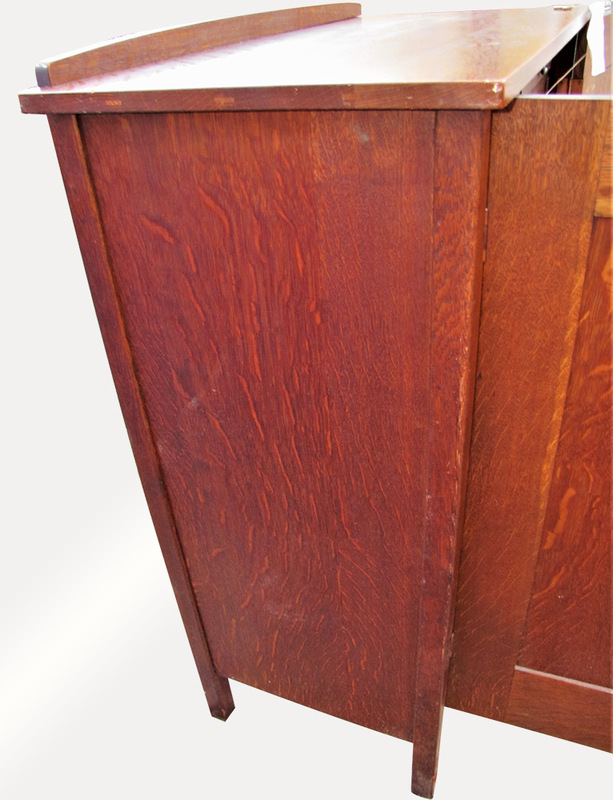 We do have another chiffonier that is the same model, but it is a lower price because the selection of oak and the color are not as nice as this one. 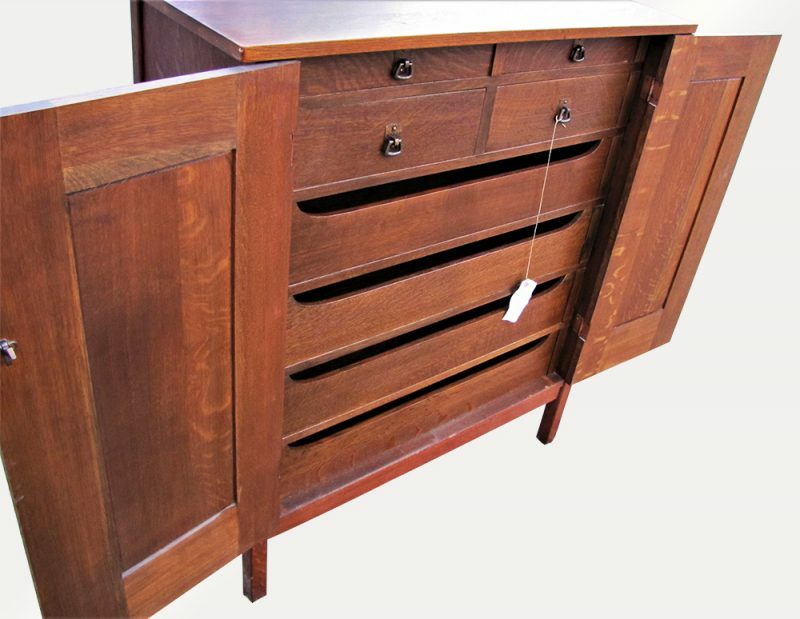 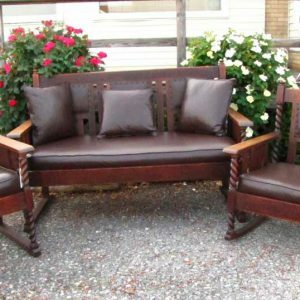 We do have several pieces of furniture listed and if you need more than one item we will combine shipping to save you money.